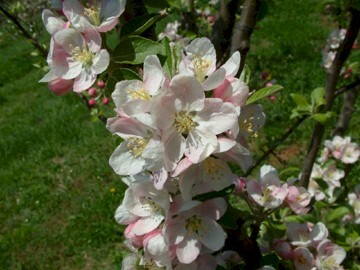 A famous old apple dating back hundreds of years and one of the first European apples brought to America. Believed to have originated in the Forest of Apis in Brittany, France and first recorded in 1628. Very small in size with a slight flattened appearance. Bright red skin and crisp, juicy, white flesh. Wonderful flavor and highly aromatic. Very popular as a Christmas ornament used in wreaths and Christmas trees. 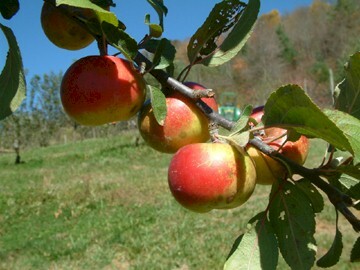 Ripens in late October.